COPENHAGEN, Denmark (AP) — The Right Livelihood Award — known as the “Alternative Nobel” — was awarded Monday to three jailed Saudi human rights defenders and two Latin American anti-corruption crusaders. 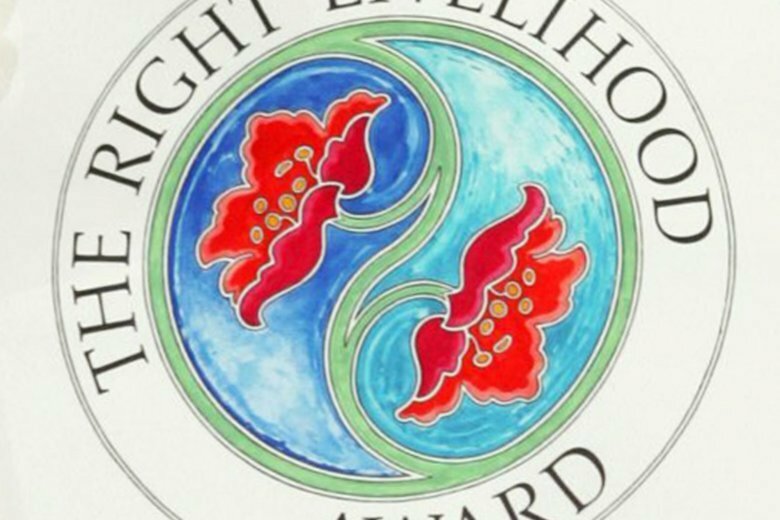 Created in 1980, the annual Right Livelihood Award honors efforts that the prize founder, Swedish-German philanthropist Jakob von Uexkull, felt were being ignored by the Nobel Prizes. Al-Qahtani and Al-Hamid were founding activists of the Saudi Association for Civil and Political Rights, known by its Arabic acronym HASEM. In 2013, they were sentenced to 10 and 11 years respectively. Soon after, other verdicts followed against nearly a dozen members. The sentences came in the wake of the 2011 Arab Spring. Activist and lawyer Al-Khair, who defended a blogger sentenced to prison and lashings over his posts, was arrested in 2014 for signing a statement with dozens of others calling for reforms in the kingdom. He later received a 15-year sentence for “disobeying the ruler” and “harming the reputation of the state by communicating with international organizations,” likely over his work as an outspoken activist. Saudi Arabia’s government did not immediately respond to a request for comment on the awards from The Associated Press. Aldana and Velasquez are respectively the former chief prosecutor and the serving head of the International Commission against Impunity in Guatemala, known by the Spanish acronym CICIG. U.N. Secretary-General Antonio Guterres has rejected a Guatemalan request to name a new head of CICIG, saying he “does not see any reason to change his current position of support for” Velasquez. The award, to be presented Nov. 23 in Stockholm, “is a recognition of the struggle of the Guatemalan people against corruption, and that it is possible to combat these criminal activities,” Aldana said in a statement released by the Stockholm-based prize foundation. Jon Gambrell in Dubai, United Arab Emirates, contributed to this report.